The best way to pack a moving box will vary depending on the items you are packing, how there are being transported and your individual needs. Here are some of the things you should consider when you are packing up your house into moving boxes. First, you should consider the quantity and quality of the items that it will contain. If it will be loaded with fragile items, you can consider wrapping them first with bubble wrap and old newspapers. This will prevent your items from scratching and bumping against each other. Also, it will also be less susceptible to any damages. 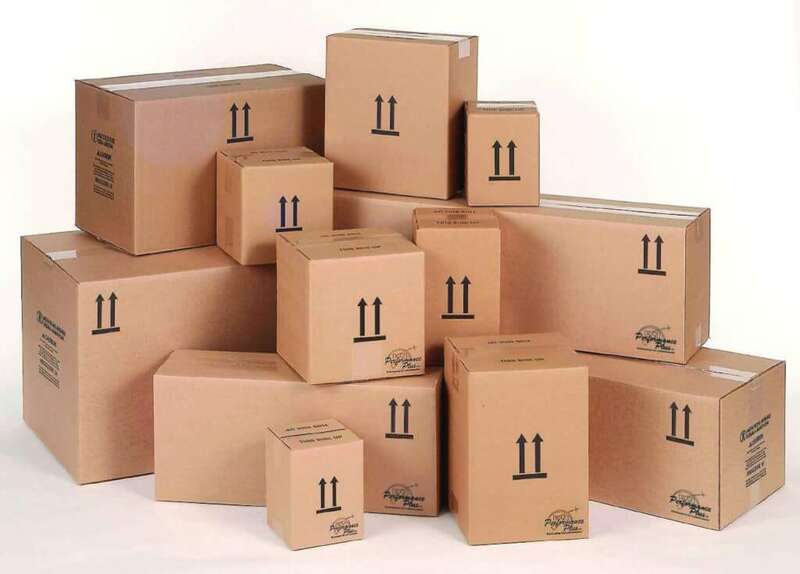 Fragile items should not be placed on top of each other in the box but should rather be placed firmly next to each other with very little moving room. Mark the boxes with fragile stickers and do not pack the boxes on top of eachother. It is ideal to place related items inside one box. This will prevent mishandling and misplacement of your belongings that may cause damage. You can then provide the appropriate label on your box and unpacking will be easy. You should not stuff too much things in your box as it may cause the box to collapse. Next you need to seal the box. The most ideal thing to use is a branded packaging tape. However, if the box contains more precious items, you can also make use of stronger tapes such as electrical tape. You can also top it with a strong rope that will hold the entire body of the box. The best way to pack a moving box is also determined by the way it will be transported. If it will be hand carried, fewer items should be stuff inside the box. On the other hand, if it will be transported through a van or a truck, the boxes should be placed properly inside the vehicle. Applying the best way to pack a moving box will determine the safety of your belonging and minimise the stress of moving into your new home. Click HERE for a quote from a South African moving company that understands your moving needs.